Senator Udo Udoma, Minister of Budget and National Planning. 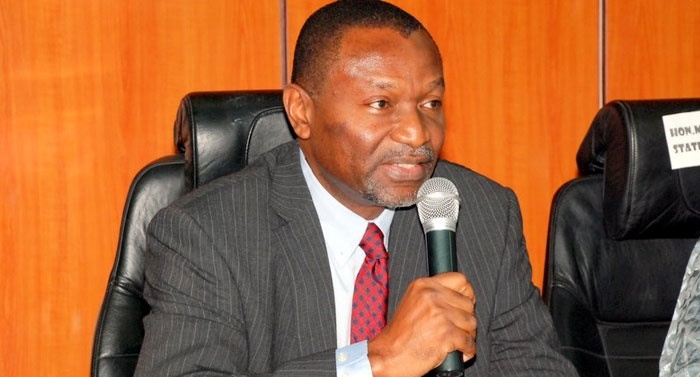 The Minister of Budget of National Planning, Senator Udoma Udo Udoma has said that Nigeria plans to cut its stake in joint oil ventures with multinational oil companies to 40% this year. You probably are aware that oil companies including Royal Dutch Shell, Chevron and ExxonMobil, operate in Nigeria through joint ventures with the state-owned NNPC. NNPC owns 55% stake in its joint venture with Shell and 60% stakes with others. The Budget said the government will intensify efforts to improve its finances including the “immediate commencement of the restructuring of the joint venture oil assets so as to reduce government shareholding to 40%,” he said in a statement.